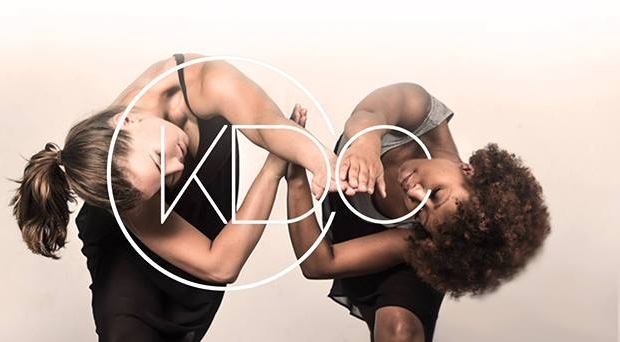 CKDC's Spring 2017 Dance Concert, [re] define, featured pieces inspired by a variety of subjects, challenging the way we define them in life. 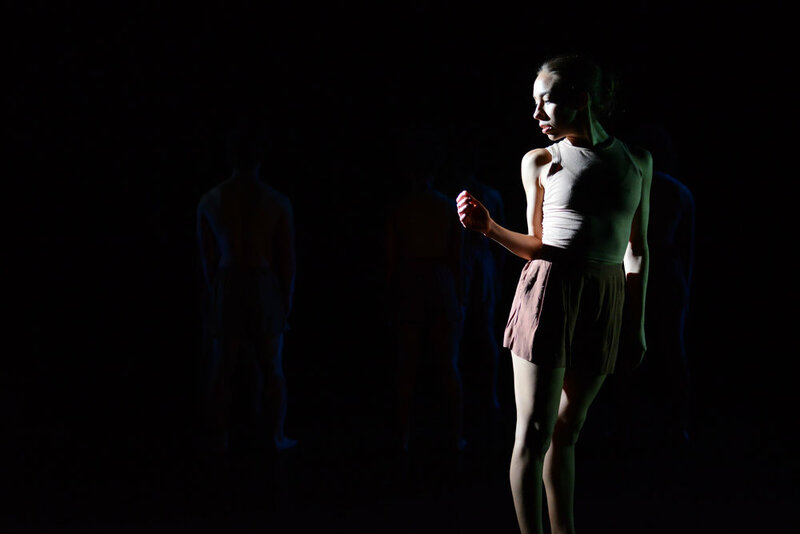 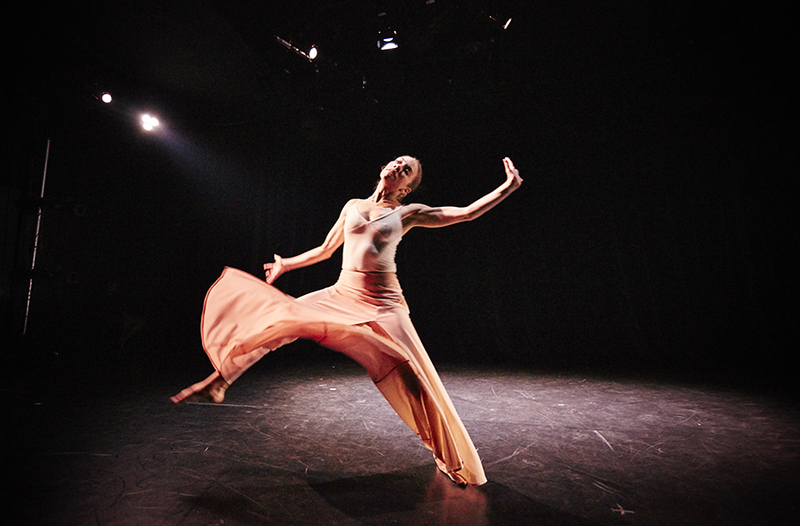 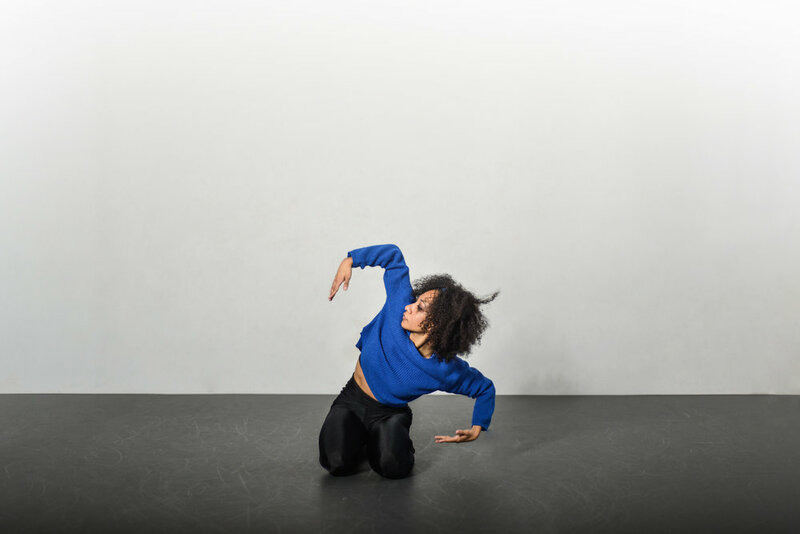 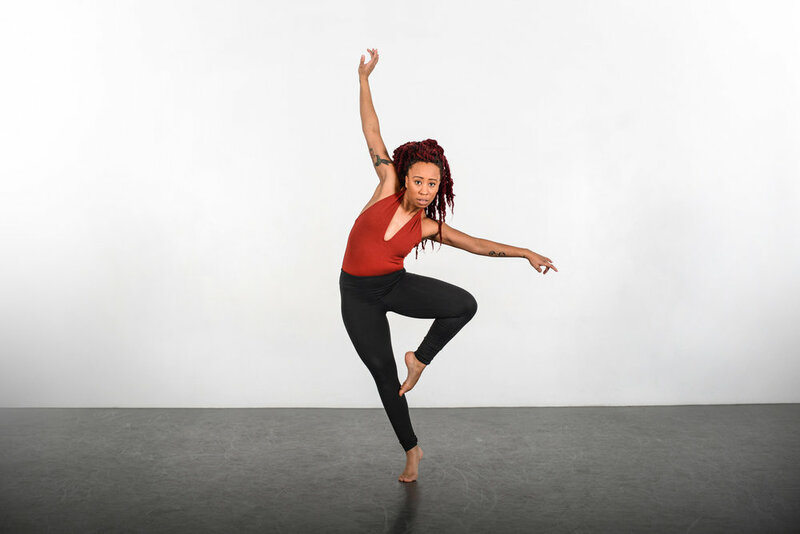 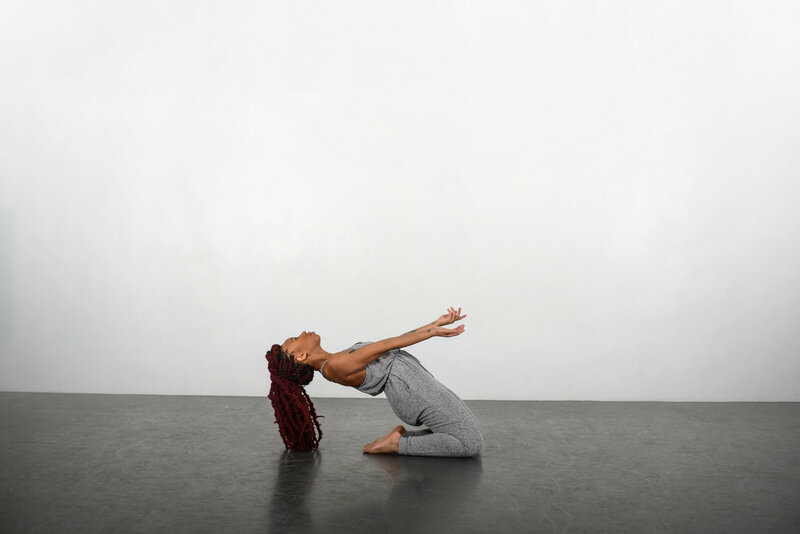 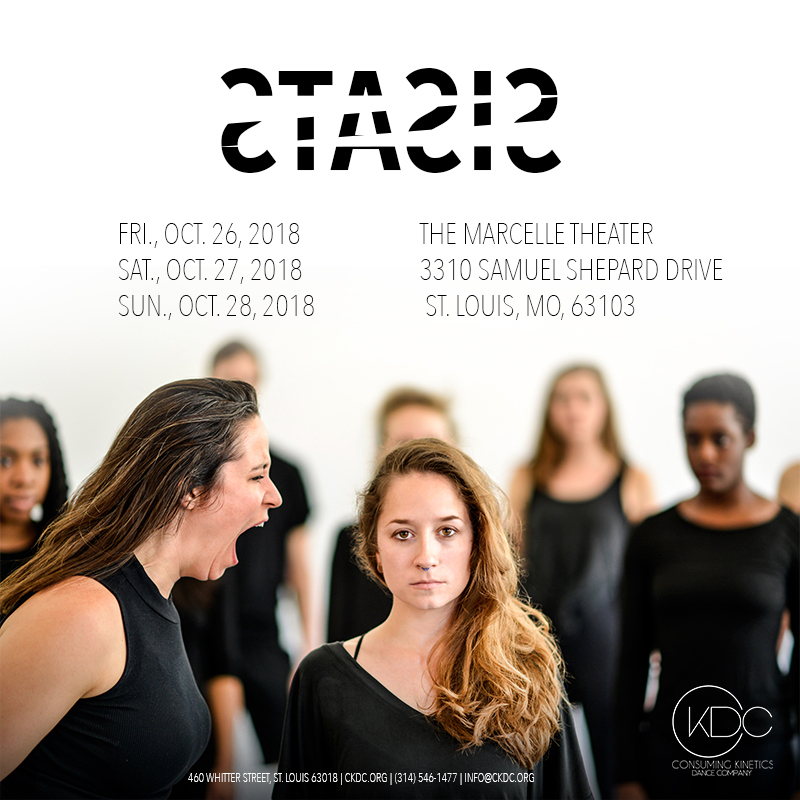 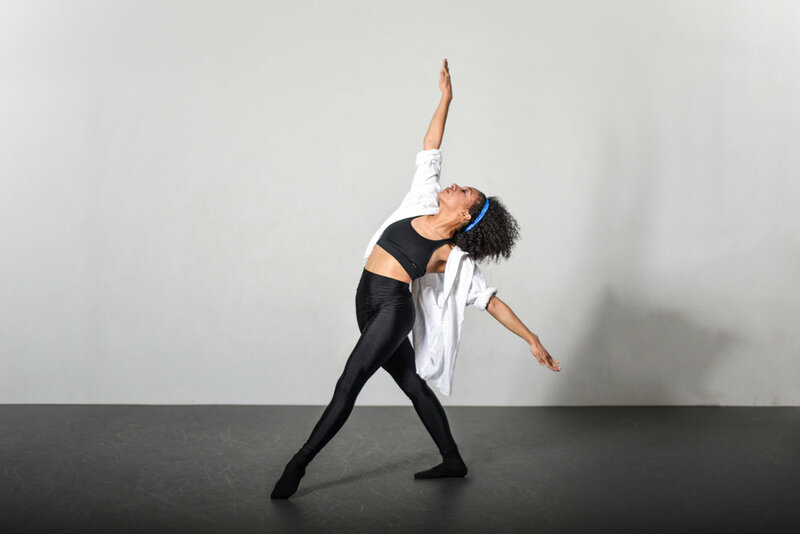 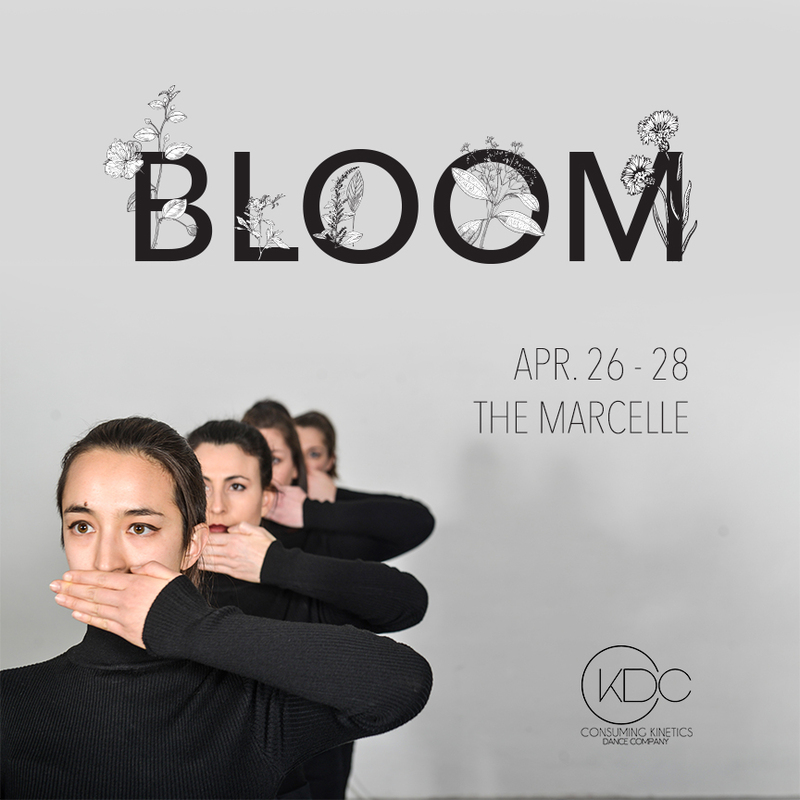 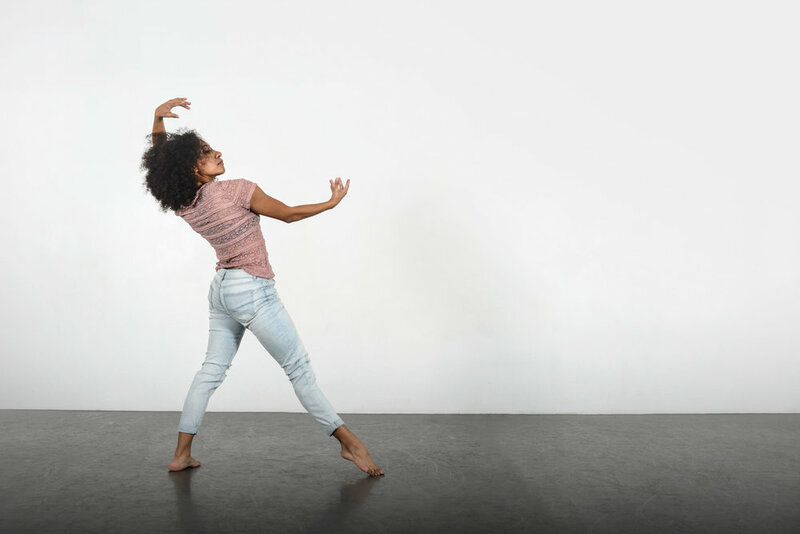 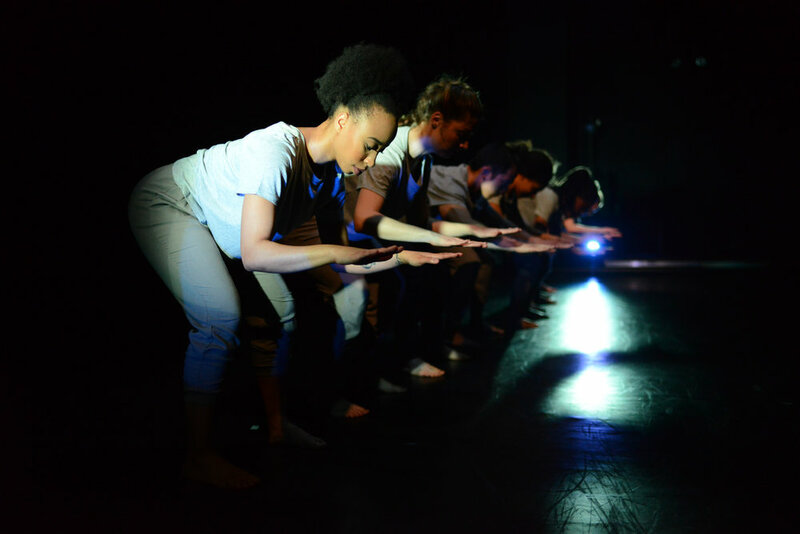 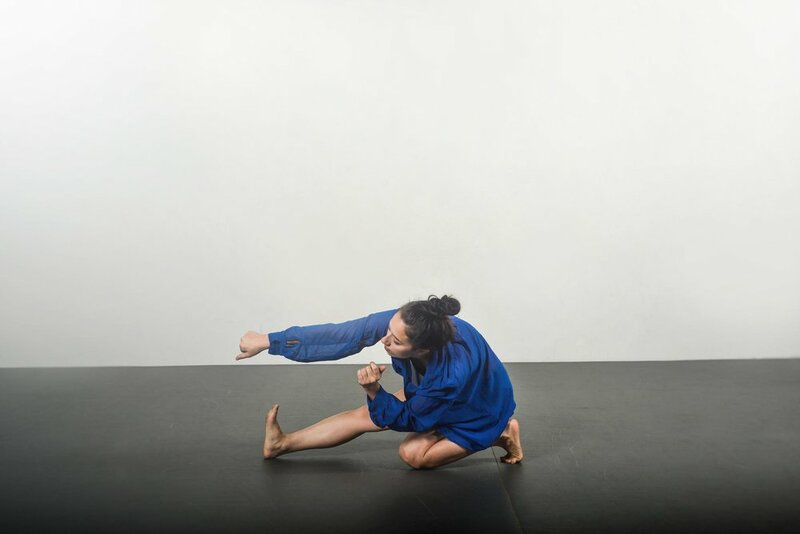 [re] define featured the work of Artistic Director, Arica Brown, Assistant Artistic Director, Madison DeWitt, resident choreographers Sam Gaitsch and Olivia Perez and guest choreographers Lynn Bobzin and Kameron N. Saunders. 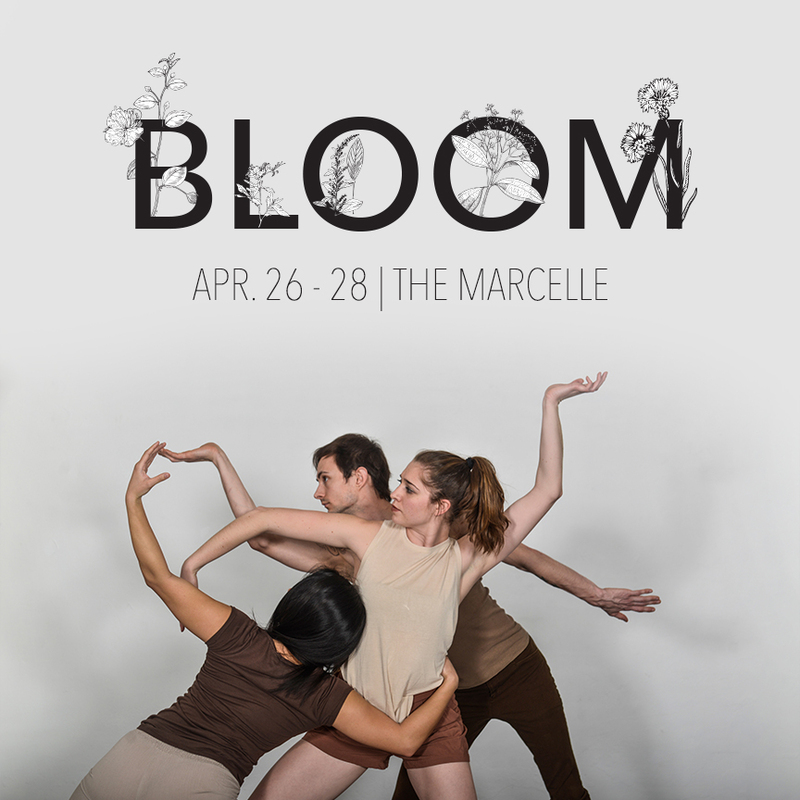 Thank you to our wonderful patrons, volunteers and sponsors for three successful, near-sold out performances!